same time. Coated ice cream with flour then fried in hot oil, and then you can have a new way delicious that u can easily serve yourself at home. If you tired of plain ice cream, let's make this dish. 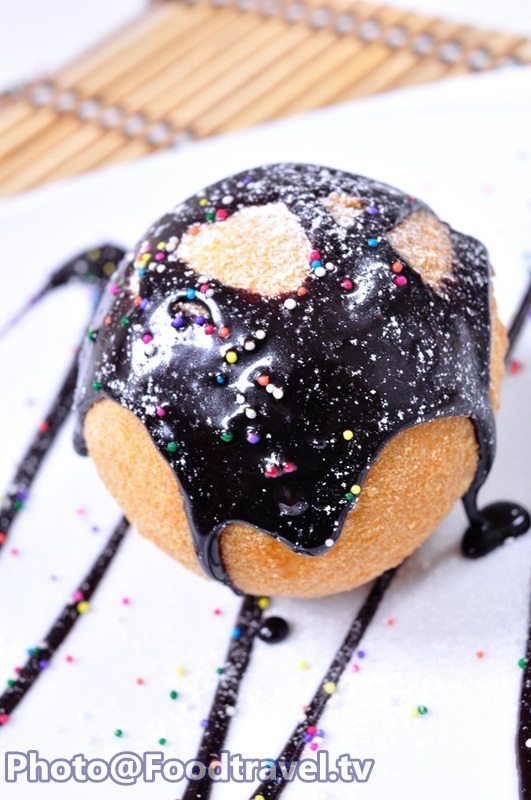 Fried Ice-Cream - A delicious favorite dessert that you can tasted both hot and cold in the same time. Coated ice cream with flour then fried in hot oil, and then you can have a new way delicious that u can easily serve yourself at home. If you tired of plain ice cream, let's make this dish. 1. Beat white egg and egg yolks until well combined. 2. Scoop of ice cream as a ball. Coat all over with bread crumb, follow by egg. Wrap an ice-cream with the plastic wrap. Then freeze for 30 minutes. 3. Coat with egg and bread crumbs. Wrap the plastic wrap and ice cream. Then import the freezer for 30 minutes. 4. Heat the oil. Then fried ice cream until crispy. Drain dry. 5. Put fried ice cream into the dish. Garnish with melted chocolate, icing and granulate sugar. 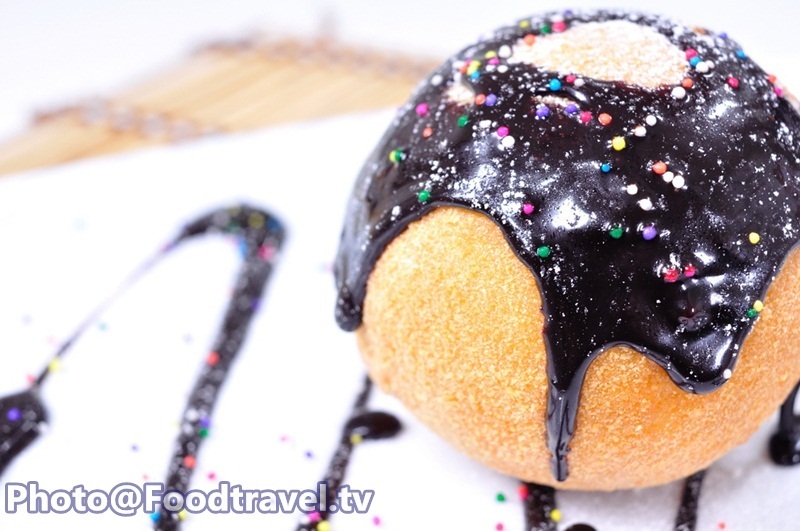 Fried Ice-Cream - A delicious favorite dessert that you can tasted both hot and cold in the same time. Coated ice cream with flour then fried in hot oil, and then you can have a new way delicious that u can easily serve yourself at home. If you tired of plain ice cream, lets make this dish.